Born in Cambridge Christopher was a choral scholar at King’s College Cambridge where he studied English. On leaving university he joined the highly innovative rock & roll group Harvey and the Wallbangers, touring and recording, before he was offered the opportunity to sing Don Pasquale with Opera 80. 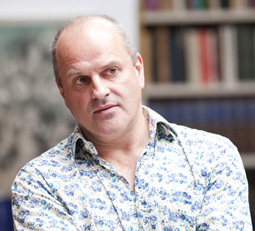 In a close collaboration with the director Richard Jones, Christopher has enjoyed much critical acclaim for his interpretations of Wozzeck at Welsh National Opera, Tonio Pagliacci for English National Opera and the title role in Falstaff at the Glyndebourne Festival and Beckmesser in Die Meistersinger for Welsh National Opera. 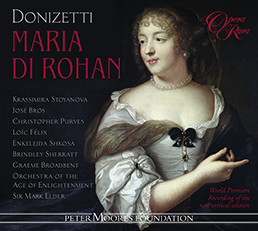 Further operatic appearances include Marco Gianni Schicchi at Covent Garden, Lescaut Manon Lescaut and Balstrode Peter Grimes for Opera North, the title role in Don Giovanni, Alcina at the Bayerische Staatsoper in Munich and Sharpless in Anthony Minghella’s production of Madama Butterfly for English National Opera. On the concert platform Christopher has appeared in performances of Beethoven 9th Symphony with the Orchestra of the Age of Enlightenment, Saul with De Nederlandse Bachvereniging Aci, Galatea e Polifemoand Acis & Galatea with the Gabrieli Consort and Paul McCreesh at the Wigmore Hall and Alexander’s Feast and Nelson Mass with the Scottish Chamber Orchestra. He made his debut as a recitalist at the Aldeburgh Festival and last season sung Schubert’s Schwanengesang at Opera North in Leeds and at Kettle’s Yard in Cambridge. 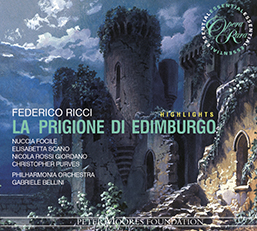 Recordings include the title role Le Nozze di Figaro for Chandos Records, Messiah with Harry Christophers and The Sixteen and La prigione di Edimburgo and Maria de Rohan for Opera Rara.